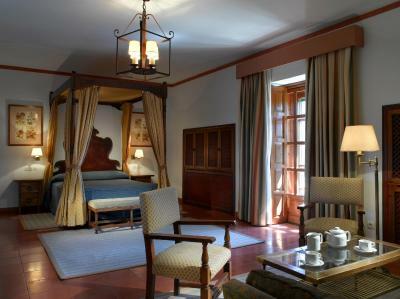 Lock in a great price for Parador de Cazorla – rated 8.1 by recent guests! Location was outstanding, deer and wild pigs shuffling round perimeter fence. Staff were friendly and helpful. Lots of space, no pressure. 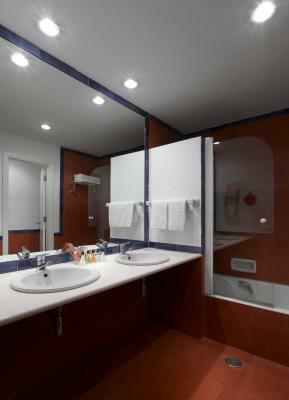 Facilities were fine and modern, wifi, good-size tv in bedroom. 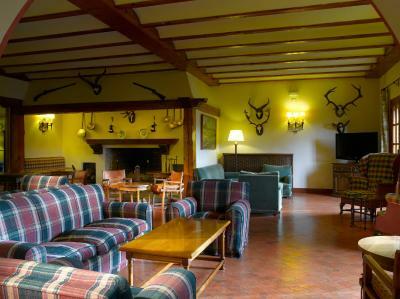 The establishment is a little jaded but pleasantly reminiscent of 1930s hunting lodge...which is what it is. Wonderful location in the mountains! Excellent staff at all levels. Walking in the woods on the nearby trails was a treat. 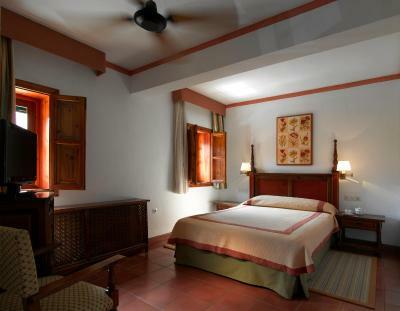 Hotel is more than 50years old but well maintained in a lodge kind of feeling. Breakfast was spectacular and generous—among the best over two weeks of travel in Andalusia! Position, position, position - in the National Park. We had a very pleasant stay here. 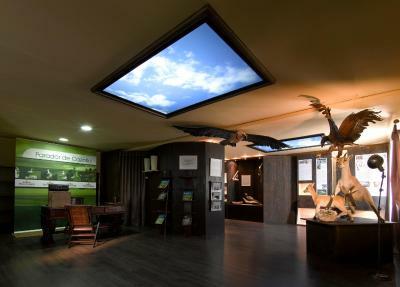 Friendly staff, Atmospheric interior, and in the middle of a beautiful nature parc. We also had diner here, which was superb. We definately recommend to have diner here when staying. Location is wonderful. 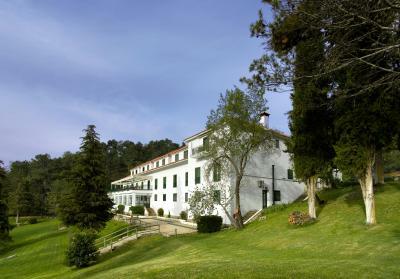 The walk up behind the parador and along the Lomo De los Castellones is a wonderful way of spending half a day or more. The walk down into the valley uninteresting by comparison. The rooms are comfortable but go for one with a view. 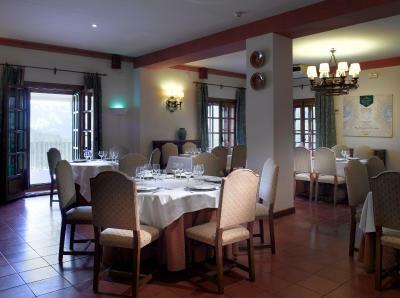 Parador breakfasts are always excellent but the evening meals lacked a vegetarian option. 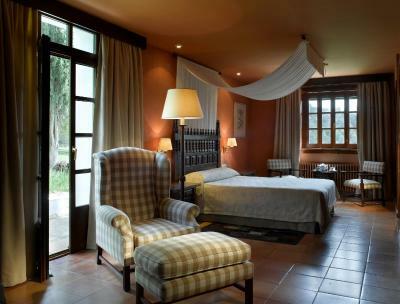 We enjoyed a one night stay in the Cazorla Parador, which is very beautiful and relaxing with stunning views. We dined in the restaurant in the evening which was amazing. A lovely hotel to visit for peace and quiet. It was a dream to arrive here after a long drive. The views are wonderful. Had a perfect 2 hour walk behind hotel before supper. Would have stayed longer if possible. We loved the location in the Sierra de Cazorla and enjoyed two super walks. 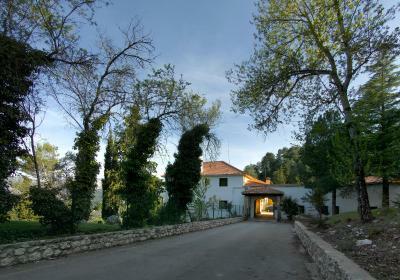 As well we loved the ambience of this lovely hilltop Parador and would recommend it. Both meals were delicious. 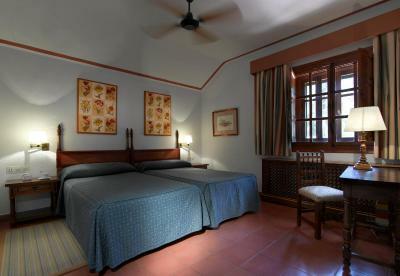 Parador de Cazorla This rating is a reflection of how the property compares to the industry standard when it comes to price, facilities and services available. It's based on a self-evaluation by the property. Use this rating to help choose your stay! 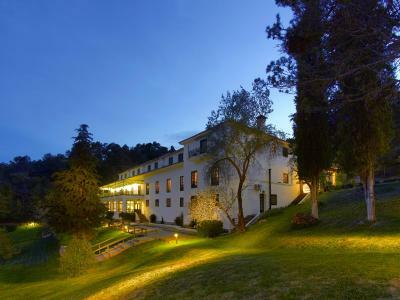 Located 16 mi -45 minutes by car from Cazorla and right at the heart of the Cazorla Nature Reserve, in stunning natural surroundings, the Parador de Cazorla is perfect accommodations for a rural getaway in the north east of Andalusia. 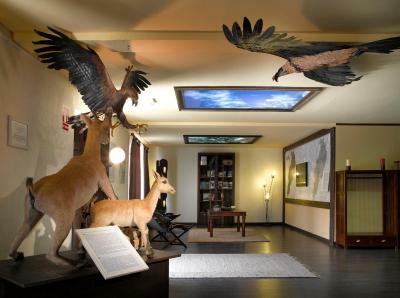 Breathe the fresh air, and enjoy the impressive views of the mountains and forested valley from this hotel. 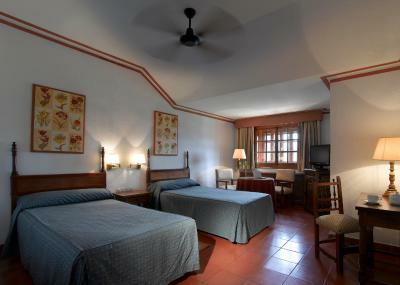 You can stroll around its extensive gardens and admire the sunsets in the evening. Relax by the outdoor swimming pool in the summer months. 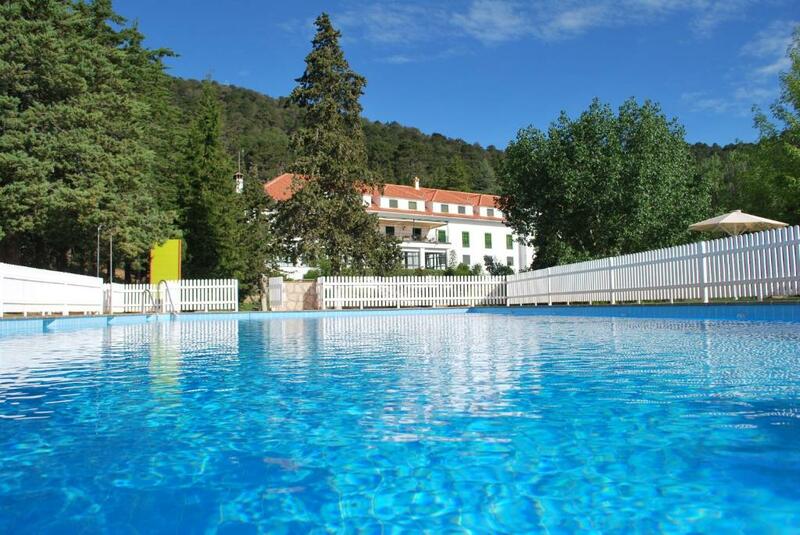 There you can soak up the sun and then take a cooling dip in the pool. Dine in style with all the family in the on-site restaurant. 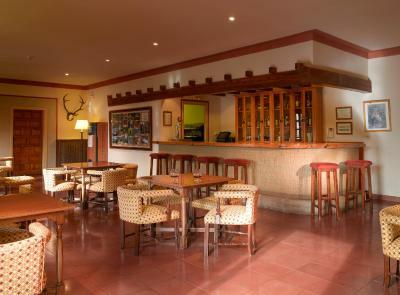 Then head to the bar after for a pleasant drink and chat. Alternatively, you can sit back and enjoy a read in the lounge, by the fireplace. 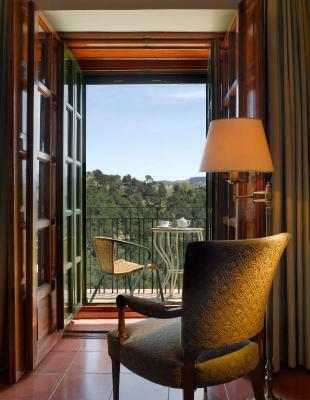 When would you like to stay at Parador de Cazorla? 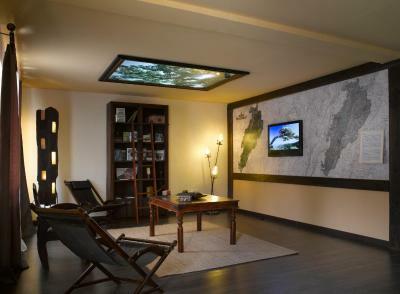 This room has heating, a fan, a flat-screen TV and a mini-bar. This twin room has a satellite TV, computer and mini-bar. This twin room features a computer, mini-bar and cable TV. 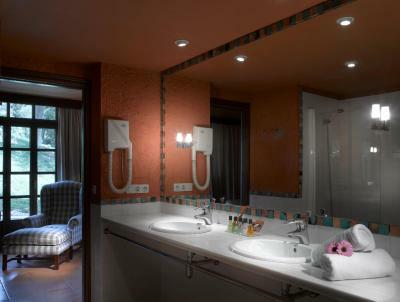 House Rules Parador de Cazorla takes special requests – add in the next step! 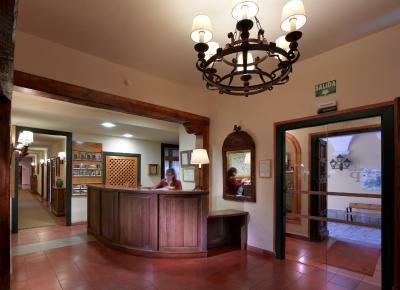 Parador de Cazorla accepts these cards and reserves the right to temporarily hold an amount prior to arrival. Shame it had to make up for the dinner the night before. Should offer a vegetarian option on the menu as this is increasingly available in Spain. Quality of food was moderate, country cooking but often overcooked. Service in dining room was slow. Staff were friendly but seemed to struggle with a modest size (10-12) party of older people while we had to wait unattended. The third (pull-down) bed in our room was comfortable but didn't accommodate the pillows well, causing some discomfort. Not the end of the world, but easy to remedy. Fantastic Parador in the National Park, easier to arrive via Cazorla than the drive up through the park if you’re a nervous driver. However the countryside is spectacular and well worth it. The rooms are small and basic but it didn’t matter. The location made up for it.